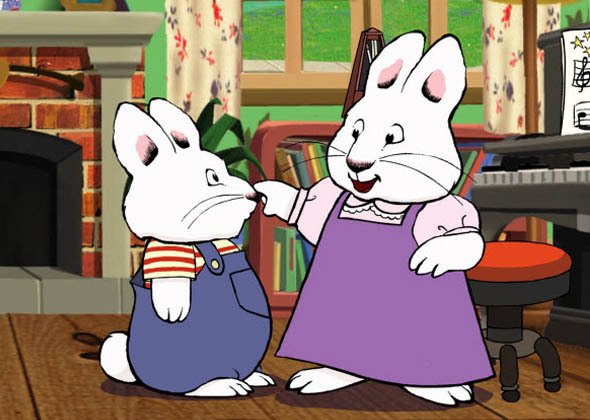 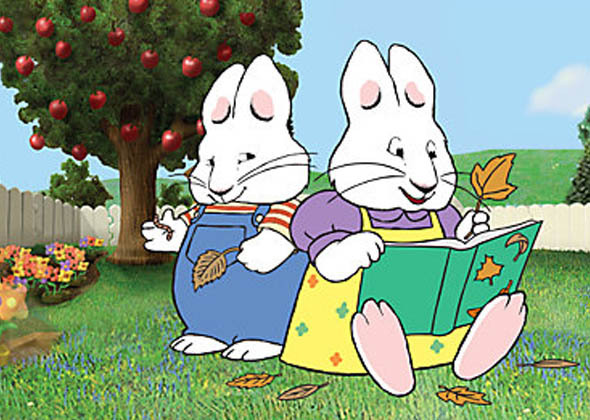 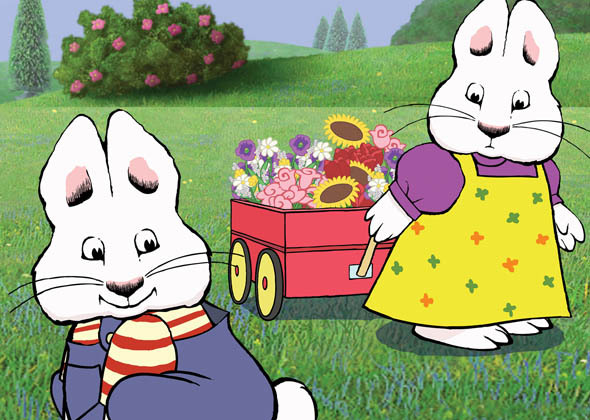 Max and Ruby is an animated series based on the clever and colourful books by internationally acclaimed children’s author and illustrator, Rosemary Wells. 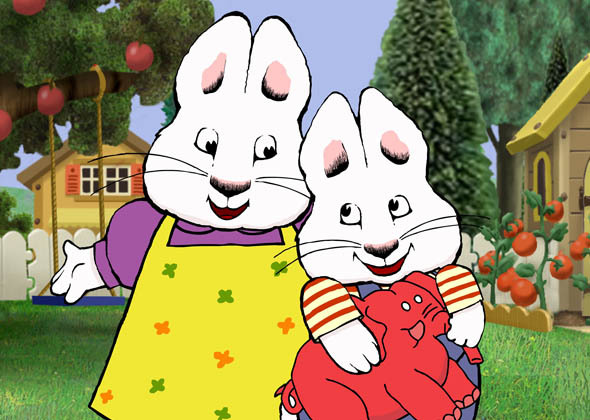 Max & Ruby follows the hilarious, entertaining and mischievous adventures of bunny siblings, Max, and his older sister, Ruby. 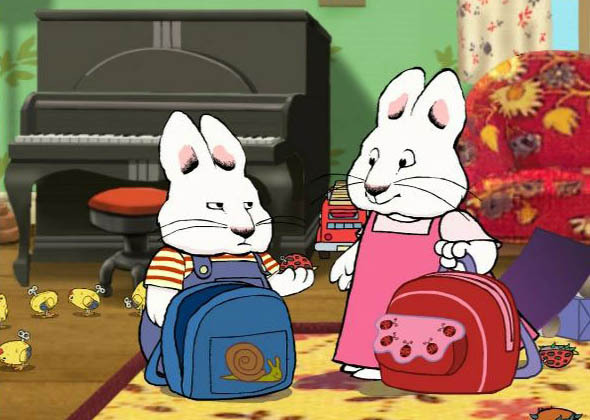 Max and Ruby never, ever, want quite the same thing and their plans always collide - with hilarious results. 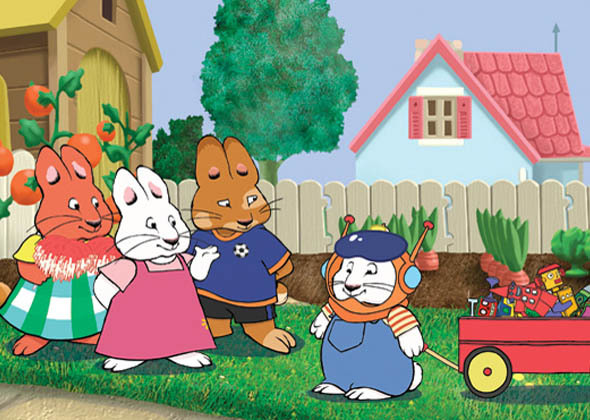 This animated series teaches preschoolers to get along while remaining true to themselves.